The Frank M. Allara Library at the University of Pikeville first opened its doors in 1991. In 1994, the Special Collections and Archives became available to the public. It was founded to collect, preserve, and provide access to the history of both Pikeville College, now known as the University of Pikeville, and the history and culture of the Appalachian area from which the college grew. Since the time of its opening, Special Collections and Archives have acquired collections that work towards these goals. Our items include books, original manuscripts, film and sound recordings, images, and many artifacts of both the college and the surrounding cultural area. The collections found in this department are non-circulating and material can be view by request only. Items are kept in a climate controlled environment, with flood and fire detection systems. 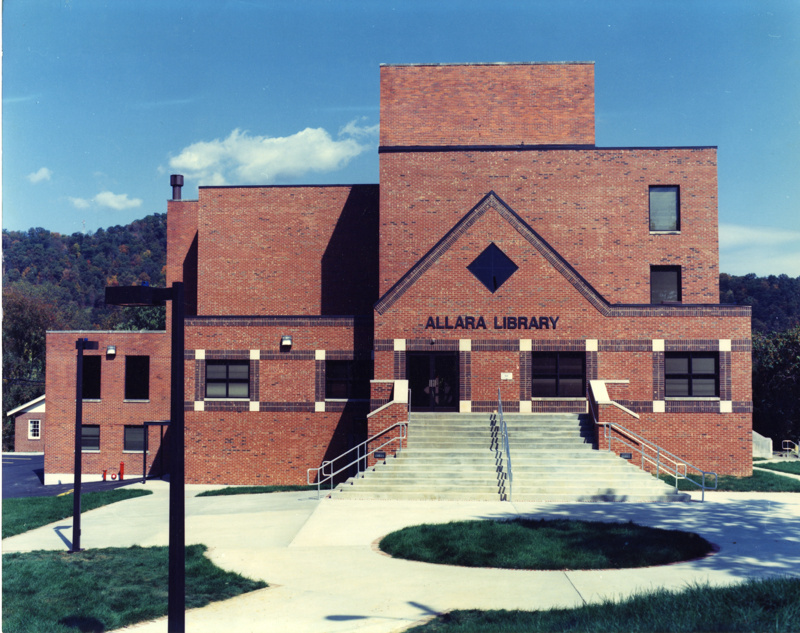 While the items found in Special Collection can be reviewed in the Allara Library catalog, items in Archives are listed in finding aids located in the department.